In 2016, consumers spent more than $2.4 billion on hot dogs in U.S. supermarkets. Los Angeles residents consume more hot dogs than any other city (more than 36 million pounds), beating out New York and Philadelphia. Los Angeles Dodger fans consumed 2.6 million hot dogs in 2016. Across the major leagues, fans enjoyed 19.4 million hot dogs during the 2016 season. Supermarkets and school cafeterias, restaurants and concession stands hot dogs are served everywhere. And while it is difficult to offer a single precise answer as to the number of hot dogs sold and consumed each year, one thing is for sure: the market is more than a foot long. The following information is comprised of retail scanner data at supermarkets and grocery stores and by estimates as to the number of hot dogs sold at places where barcodes are not used, such as corner stores, sporting events, carnivals, fairs and restaurants. Retail sales in major markets are collected when products are scanned at the checkout counter. Scanners read bar codes on uniform-weight products, like a package of ten to the pound branded wieners. The Nielsen Company records data of this kind. According to data for the year 2016, nearly 1 billion pounds of hot dogs were sold at retail stores. That number represents more than $2.4 billion in retail sales. 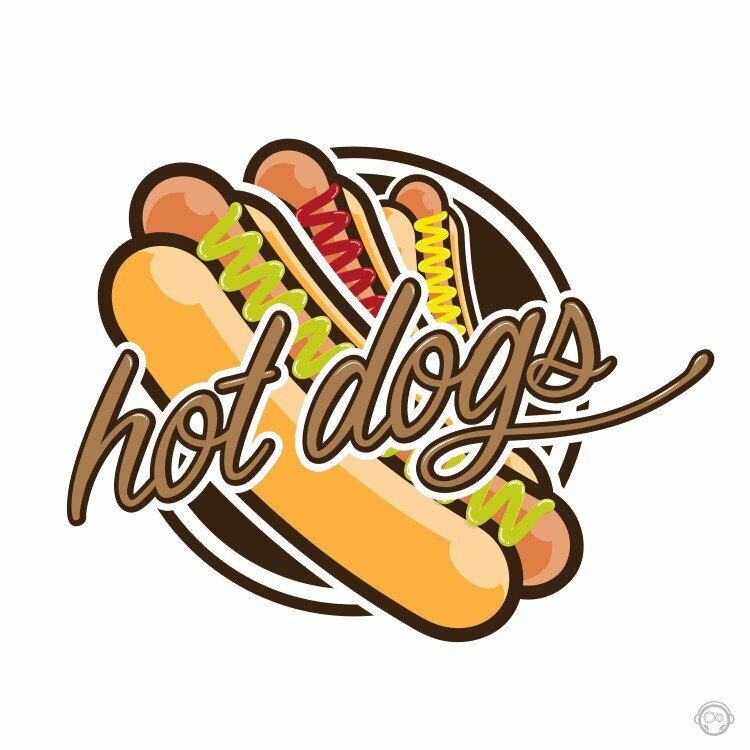 According to the Council’s 2016 survey of hot dog and sausage consumption at major league ballparks in the United States, ballparks sold 19.4 million hot dogs this season. The baseball fans love of the hot dog is why all top ten hot dog consuming cities host MLB teams. This information is based on sales data for the previous year and expected attendance for the upcoming season. Sales of hot dogs remain strong throughout the United States. Sales remained steady at the retail level, and other venues continue to post high sales as well, including airports, restaurants and ballparks. Driving sales is the popularity of high protein foods and interest in natural and organic products. New products available are mostly brand favorites reformulated with a reduced fat content or increased protein content. New products in flavors such as honey and brown sugar, barbeque, Cajun, spicy and teriyaki have hit the market in the last few years. According to consumer research, convenient packaging, preparation and usage information are high priorities. Consumers with larger households made up of older children in the Midwest and south continue to be the highest consumers of refrigerated packaged meat products. 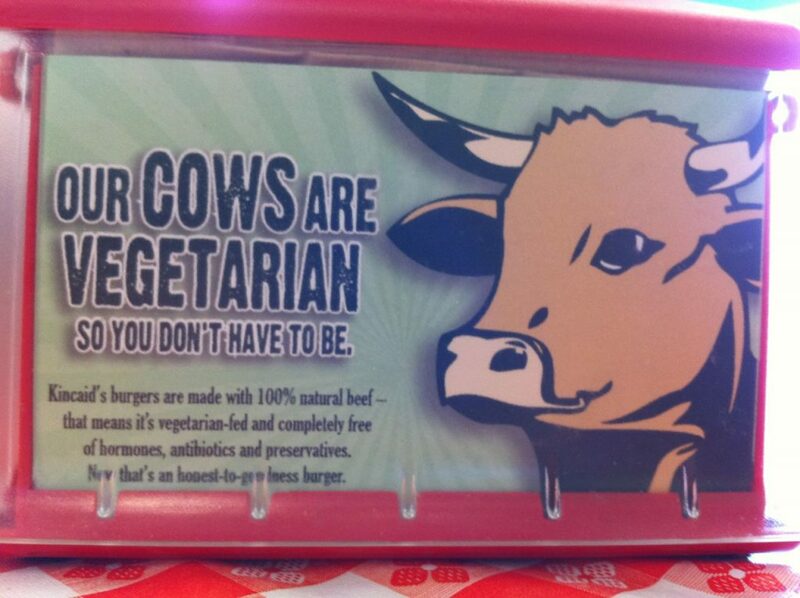 Sixty percent, mostly older consumers, of people surveyed said they preferred all beef hot dogs. Younger consumers preferred other products such as pork and chicken. The vast majority of hot dogs are of the skinless variety, cooked inside a cellulose casing that is removed prior to packaging. Some hot dogs are produced in natural casings that are not removed, these feature the characteristic “snap” that many people enjoy. Most hot dogs are sold eight to a pound. Approximately 35 percent are offered in 10 to the pound packages. While the hot dog is a popular entree across the country, consumption does vary by region. According to sales data for 2016, New Yorkers spent more money on hot dogs in retail stores ($101.7 million) than any other market in the country. Residents of Los Angeles came in second with $79.3 million spent on hot dogs. Experts believe sales of the entire refrigerated processed meat category will continue to grow in the future. Sausages are enjoying unprecedented sales in the United States, as new flavors, convenient products and many great tasting old standards have enjoyed steady category growth. Retail sales of sausages in major markets are collected by aggregating products scanned at the checkout counter or through scanner wands used in some households. Scanners read bar codes on uniform-weight products, like a package of ten to the pound branded wieners. The numbers are tracked by reporting companies. Scan data collected in homes is projected across the population. However, many sausage products are sold as “random weight” items, meaning retail packages are not of uniform weight and often not tracked by scanners. According to figures for 2016, dinner sausage sales topped one billion pounds, a .9 percent increase with dollars spent exceeding $3.75 billion. Breakfast sausage/ham sales came in at more than 581.3 million in sales up 2.1 percent. When it comes to sausage at ballparks, the San Francisco Giants were the sausage kings in 2016 with 475,000. The Giants are followed by the St. Louis Cardinals with 400,000 and the Boston Red Sox with 327,500. Overall, fans consumed more than 4.3 million sausages in 2016. Unfortunately, there is a limited amount of data available about the sales of sausage in other foodservice outlets. However, foodservice sales of breakfast and dinner sausages are substantial. Dinner sausage consumption is fairly uniform throughout various income levels, while lower income families consume the most breakfast sausage. Larger families eat the most breakfast and dinner sausage, as do younger families, with sausage consumption leveling off considerably for senior citizens. Los Angeles led the way in sales of dinner sausage with dollar sales of $110 million. New York and Chicago were the second and third largest markets with sales of $102 million and $83.6 million, respectively. Sausage consumption also varies by season. Dinner sausage sales reportedly peak during the summer months, with dollar sales accounting for nearly one-third of annual sales. Breakfast sausage sales peak during holiday months from November through January. More than 200,000 pounds of ready-to-eat hot dog products — including Nathan’s and Curtis — are being recalled because they may be contaminated with extraneous materials, specifically metal, the U.S. Department of Agriculture’s Food Safety and Inspection Service (FSIS) announced Saturday. The beef franks items were produced on January 26, 2017. The problem was discovered after John Morrell and Co. received three complaints of metal objects in the beef frank product packages. The establishment notified FSIS on May 19, 2017. Consumers with questions about the recall can call 1 (877) 933-4625. Joey “Jaws” Chestnut won his record 10th men’s title in the Nathan’s Famous Hot Dog Eating Contest by consuming an event-record and personal-best 72 dogs and buns in 10 minutes on Tuesday. Miki Sudo also set a personal best by devouring 41 hot dogs and buns in 10 minutes to win her record fourth consecutive women’s title at the annual Fourth of July event. During the men’s competition, five people were taken into custody for trying to disrupt the event, police said. The people appeared to be attempting to unfold a black banner before police stopped them and took them away. They were taken to a precinct where they were questioned and released, police said. The demonstrators later issued a statement saying they were from a group called Direct Action Everywhere, and want Nathan’s to stop holding the contest. People for the Ethical Treatment of Animals members separately had been giving away free vegan hot dogs outside the event, but spokeswoman Tricia Lebkuecher said the people arrested inside weren’t affiliated with PETA. Chestnut’s previous personal best was 70 dogs and buns, which he set last year. “There’s no secret: I love to eat, and I love doing it, I love to win, so I had to figure out my body and push it to the limit,” a sweating Chestnut said after his win. The 33-year-old said he’d hoped to down even more dogs but was leaving feeling good. Sudo, 31, told ESPN she “just came back better than ever” this year. Tuesday’s win was Chestnut’s second consecutive men’s title. Carmen Cincotti, 24, finished second by eating 62 dogs and buns. Matt “The Megatoad” Stonie, who won the Nathan’s Famous contest in 2015, came in third with 48 franks and buns. Michelle Lesco, 33, finished second in the women’s competition with 32½ dogs and buns. Sonya “Black Widow” Thomas, 50, was third with 30 in the contest, which has been held at Coney Island, in New York, since 1972. Sudo originally was credited with 36 hot dogs eaten until her total was adjusted to 41. Sudo’s previous personal best in the contest was 38 dogs, in both 2015 and 2016. Thomas holds the record with 45 in 2012. Sudo and Thomas were tied for consecutive wins with three entering Tuesday’s event. Thomas won three straight from 2011 to 2013. Before 2011, women’s eaters competed alongside men.